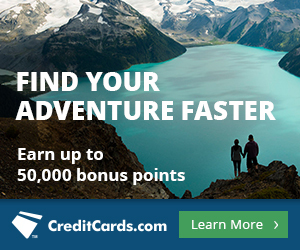 Why are you collecting miles and points? For free luxury hotel stays and first class flights? To travel to more countries than you’d otherwise be able to? To take a family vacation? For a free trip home for the holidays? To earn big rewards for everyday spending? Whatever your reason for being here, there is a rewards card that suits your needs. How can you earn rewards for the trips of your dreams? 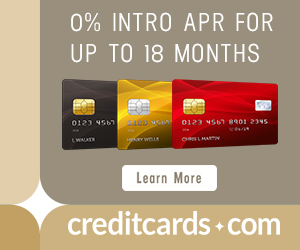 What are the best credit card offers for May 2014? The Inks are business cards that for a limited time only are offering 60,000 Ultimate Rewards sign up bonuses after spending $5k in the first three months. Ultimate Rewards transfer 1:1 to United, British Airways, Korean, Southwest, Virgin Atlantic, Hyatt, Amtrak, and more. I used Ultimate Rewards (transferred to Hyatt points) to book the Grand Hyatt Macau and Ultimate Rewards (transferred to United miles) to book Slovenia to North Carolina in Lufthansa First Classon a recent trip. The Barclaycard Arrival Plus™ World Elite MasterCard® is a great card for families that travel in economy without much flexibility, since Arrival miles can be used to book any flight on any airline with no blackouts. Miles can also be redeemed for any hotel or other travel expense. The Citi Hilton HHonors Reserve Card is the best card for giving you free luxury hotel nights. The card comes with two free weekend nights at Hiltons worldwide after spending $2,500 in the first four months. The free nights are best spent at top-tier Hiltons and Conrads that can go for $500 or more per night. Is there any difference between the MB Plat and Regular Amex Plat? What if you already have the Amex Plat? What’s your favorite basketball team?